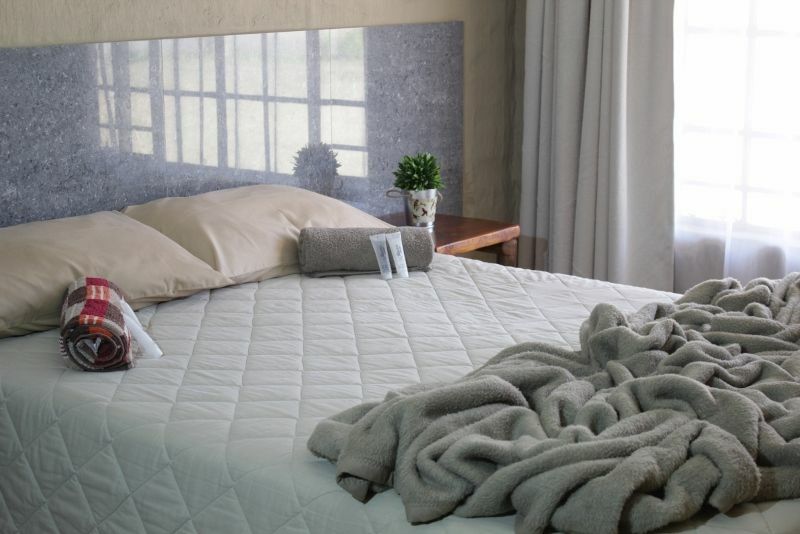 Rusties Lodge is situated at the foot of the Magaliesburg Mountains offering guests a tranquil hideaway. 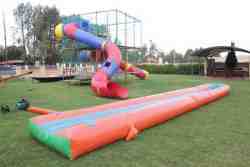 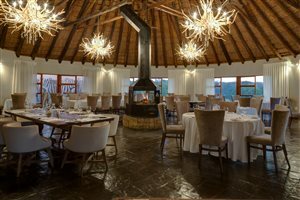 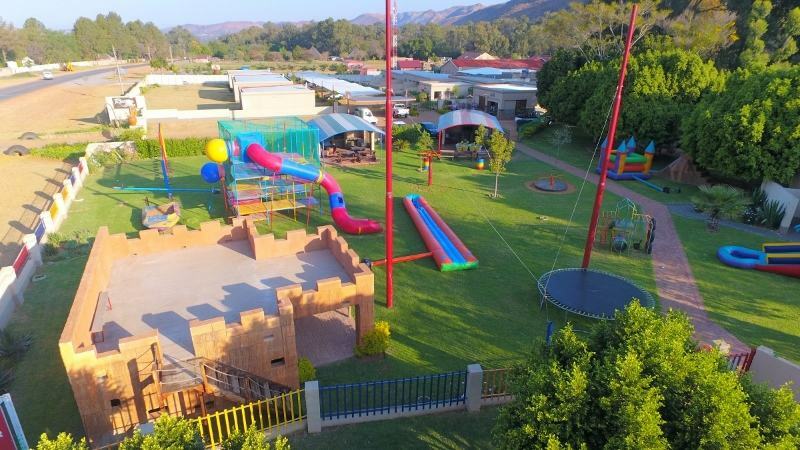 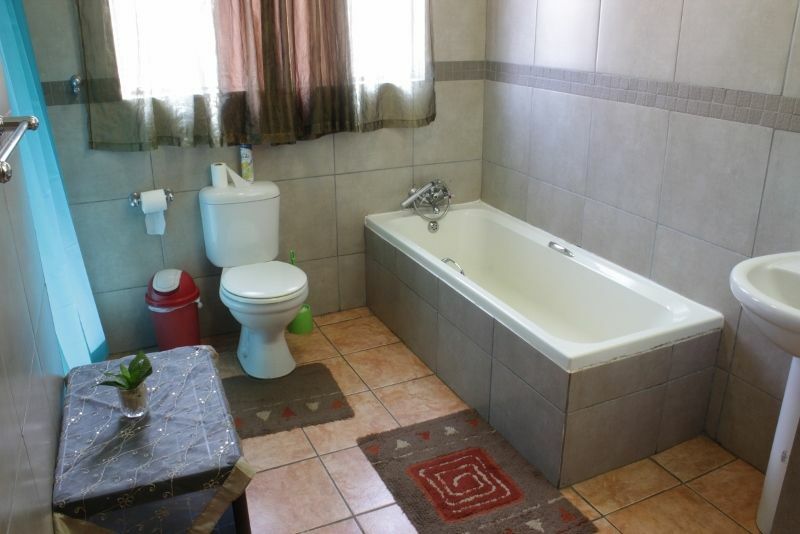 The lodge is also located in close proximity to major tourist and business attractions like Pilanesberg Nature Reserve, Sun City and Royal Bafokeng Palace. 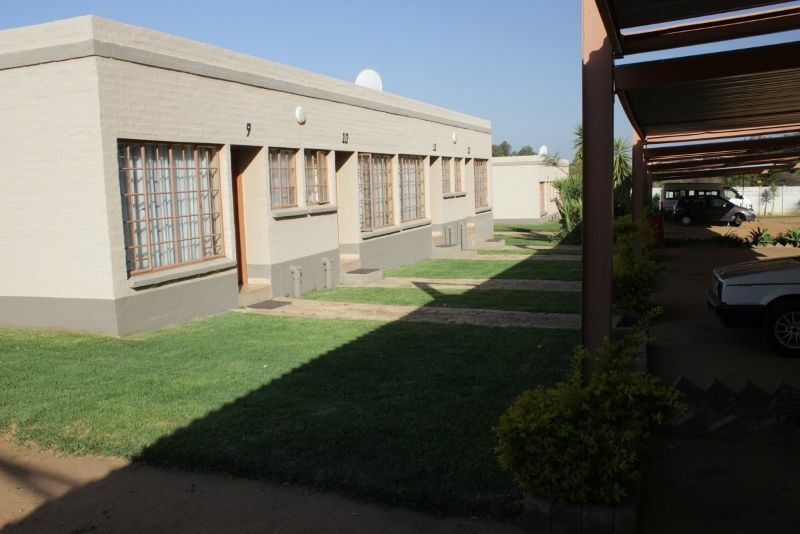 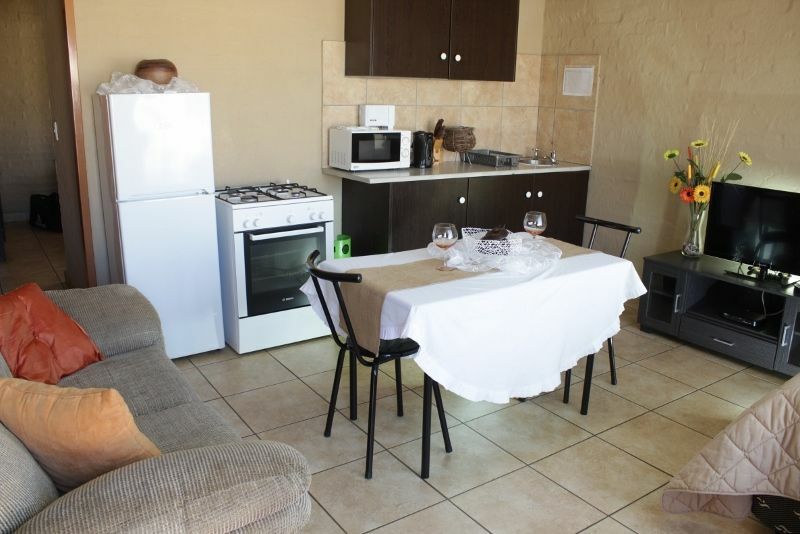 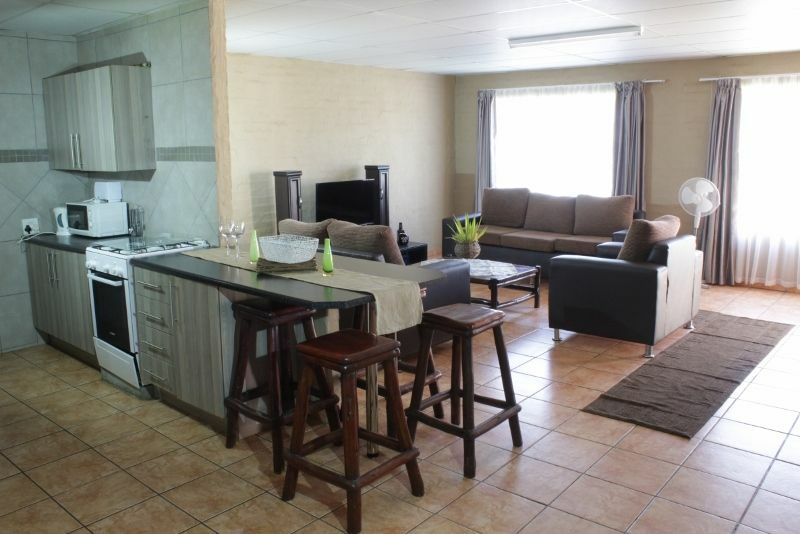 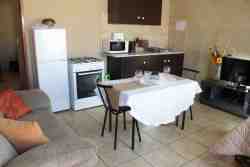 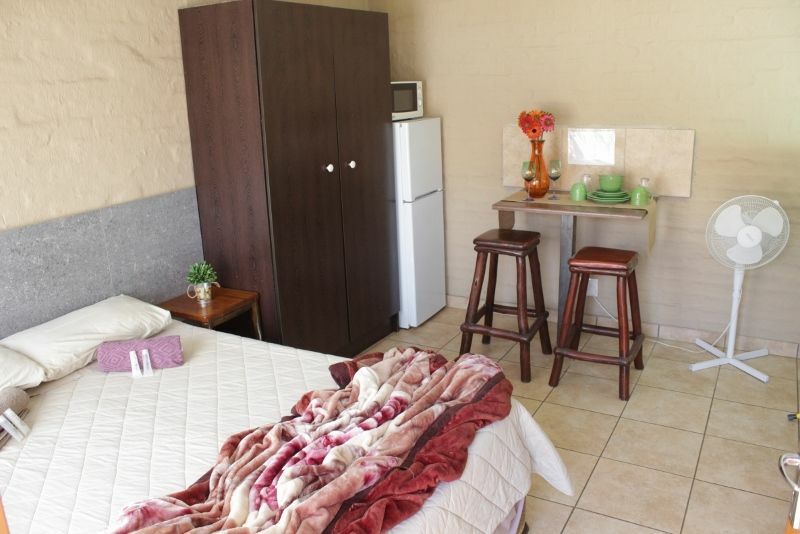 Rusties Lodge can accommodate up to 18 guests. 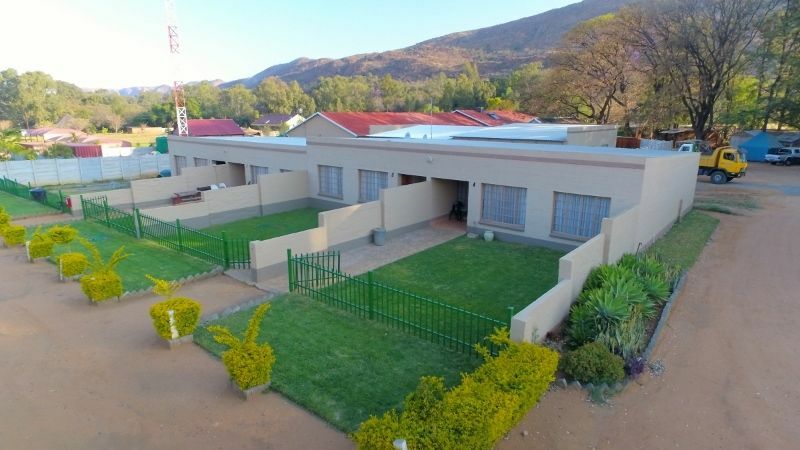 Ranging from self-catering standard rooms which can accommodate up to 2 guests and there spacious self-catering house which can accommodate 4 guests. 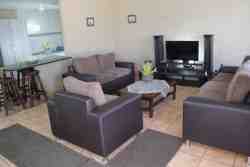 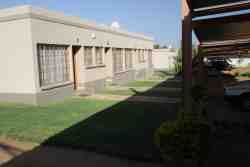 Each unit has there own satellite television. All units has daily services that includes daily room cleaning, laundry facility and security at night. 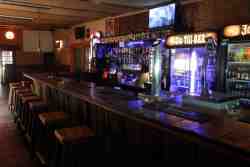 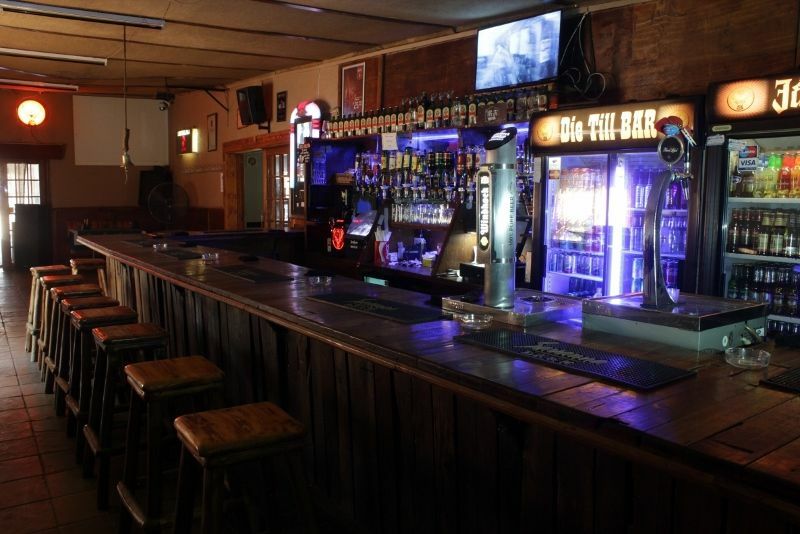 Guests can enjoy there fully licensed bar with its relax atmosphere or a delicious meal in there own restaurant with a simple but unique menu. 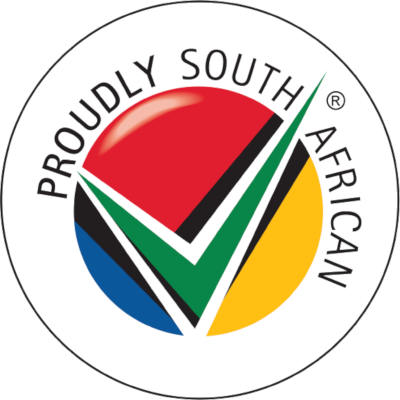 If not interested in socializing there is a big swimming pool area where families and friends are welcome to come together to have a braai. 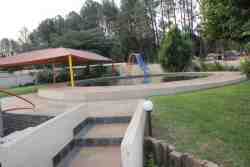 The swimming pool have been upgraded and is still available for guests. 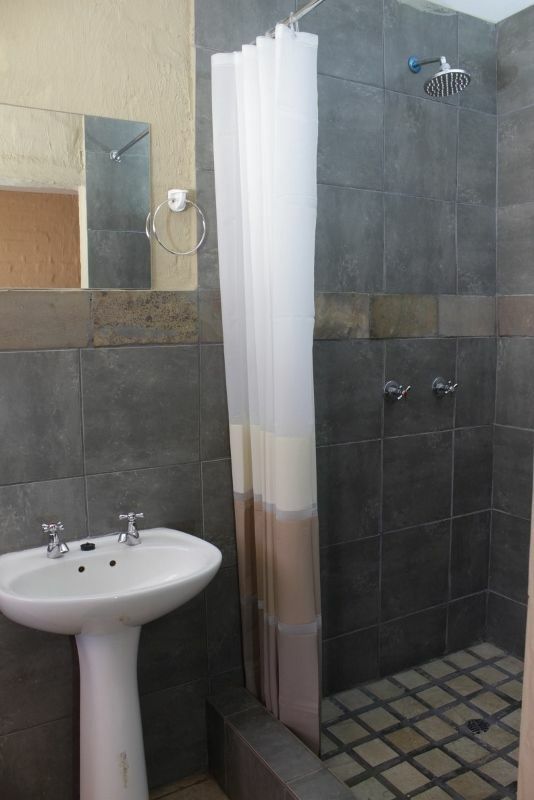 Cet établissement n'accepte pas les cartes de crédit.